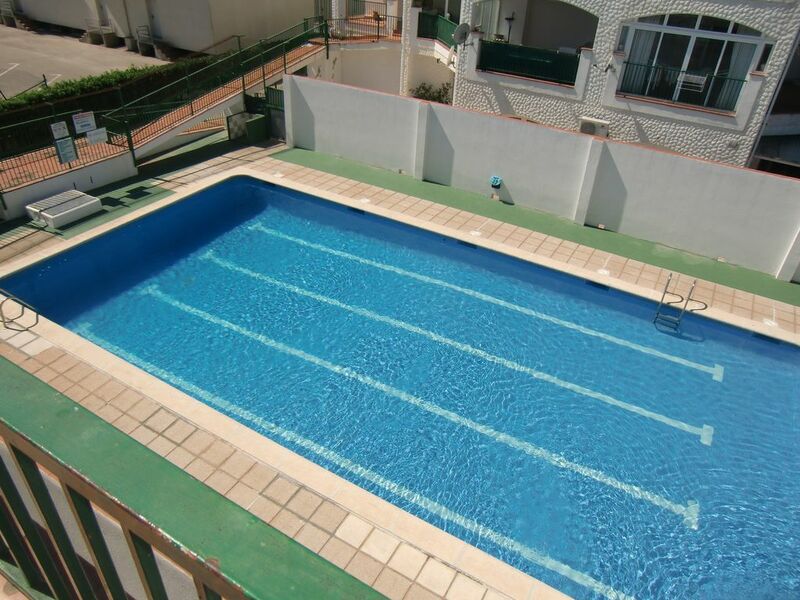 Apartment located in Empuriabrava, 1km from the beach, on the 2nd floor of a building without elevator, close to all kinds of shops. It consists of living room with sofa bed, living room, equipped kitchen, double bedroom with double bed, bathroom, terrace, communal pool. Activities around: Fishing, golf, hiking, etc. It is 1km "PLATJA DE EMPURIABRAVA", 20 km "CALA MONTJOY", 23 km from the golf course "PERELADA GOLF", 6 km from the city "ROSES", 200 m from the supermarket "VARIOS", 60 km from the airport " GIRONA-COSTABRAVA ", 25 km from the train station" FIGUERES + AVE-TGV ", and is located in a lively area.